CLICK HERE TO DOWNLOAD THE POLICIES & PROCEDURES DOCUMENT. Tennis Courts, Lick Skillet, RV/Boat Storage, Docks and Encompassing Parks. Click here to view this document! As of March 2012, we require all residents to have an up-to-date Member account. This means to acccess the facility each household member needs to have a photo on file with us and everyone 18 years and older needs to provide proof of residency. In addition, all children ages 8-18 are required to update their account photo every two years. To sign up for an amenities account, receive a new member number because you have moved within Eagle Harbor, or to add a person to your existing account, visit Waterfront Park at 1685 Lakeshore Drive North. This process is only takes a few minutes and no appointment is necessary. Please assist our team in their efforts to efficiently being able to identify you and your family, and making access to the amenities quick and easy! Without a valid member account number and/or photo access will be denied. 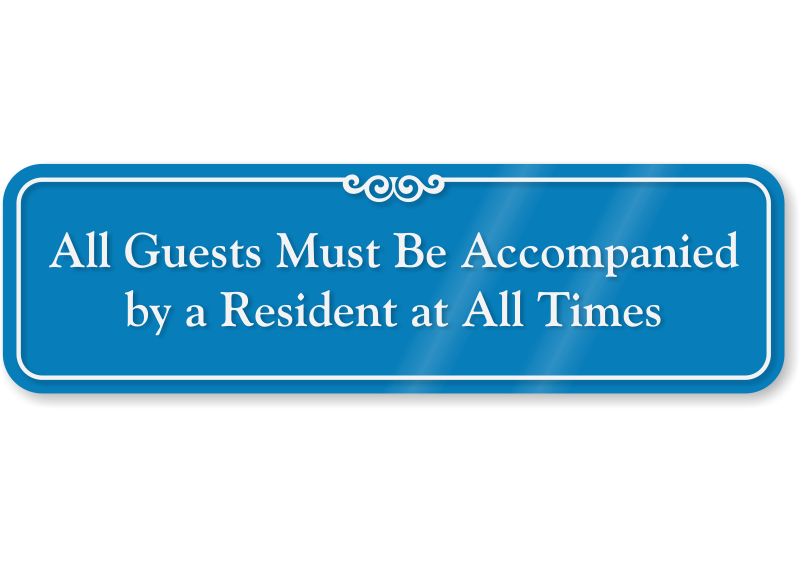 When bringing a guest to the pool, simply tell the Guest Services employee how many guests you have when you reach the window and the appropriate number of guest punches will be deducted from the 16 complimentary punches each resident receives on October 1 each year that are valid for one year. A resident's children and grandchildren under 21 years of age may enter the facilities at no charge as long as they are accompanied by the resident.